Here’s who we’re predicting (in no particular order) to have big seasons in 2018-’19 and get their first PGA Tour Win. Joaquín Niemann is a Chilean professional golfer. 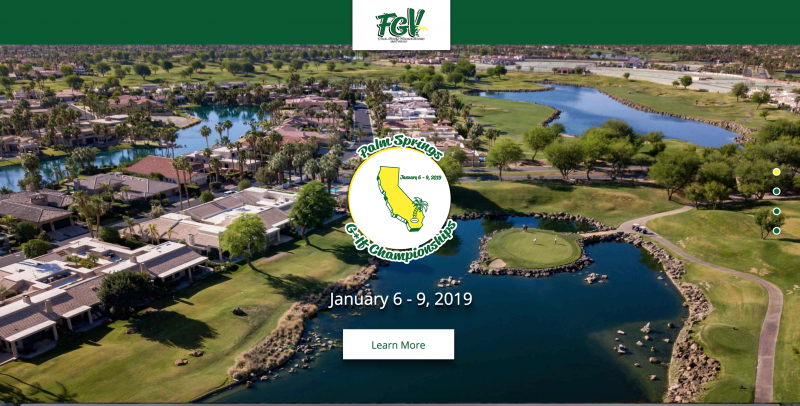 He was the number one ranked amateur golfer from May 2017 to April 2018. It only took this 19-year-old 8 starts as a professional golfer to earn his tour card. 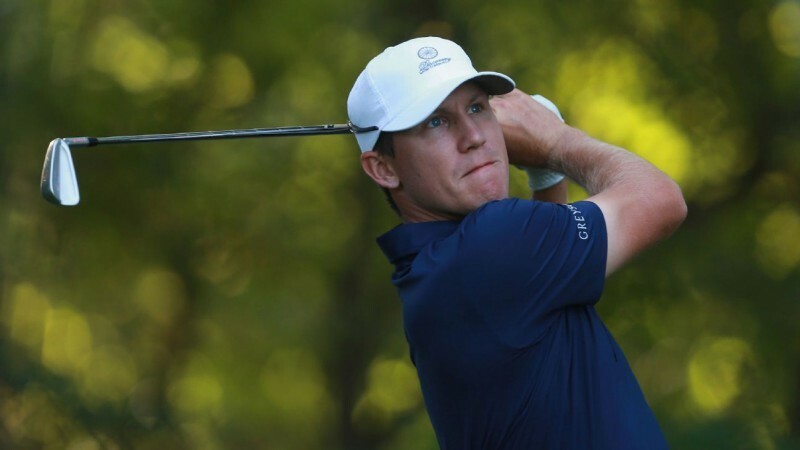 Cameron Mackray Champ is an American professional golfer from Sacramento, California. 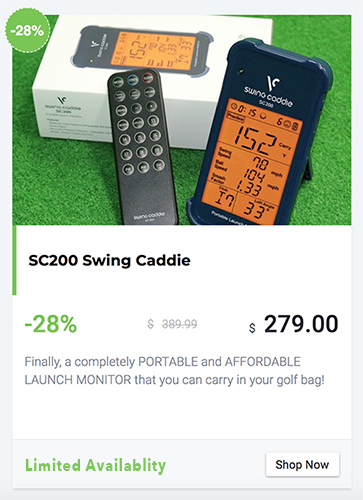 Champ is able to produce ball speeds of more than 190 miles per hour, Champ arguably will be the longest hitter on the PGA Tour as a rookie. With his jaw-dropping power, Champ should be an instant fan favorite on the PGA Tour. 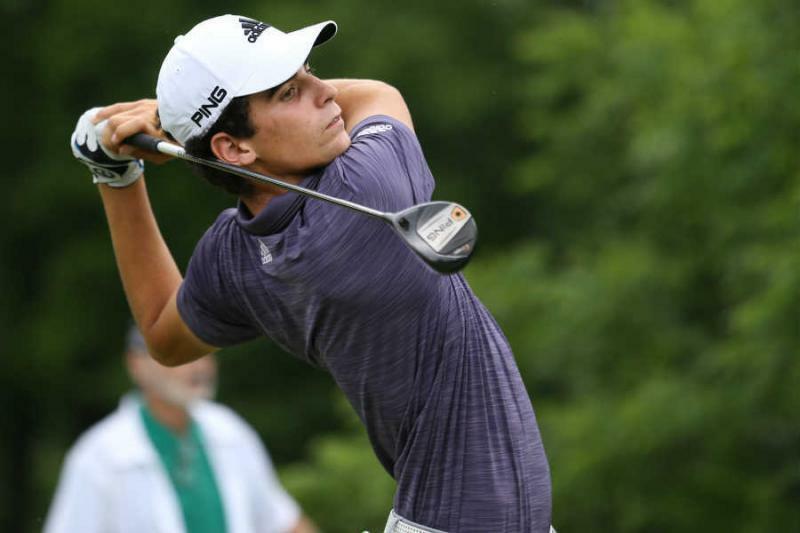 Beau Hossler is an American professional golfer from Rancho Santa Margarita, California. 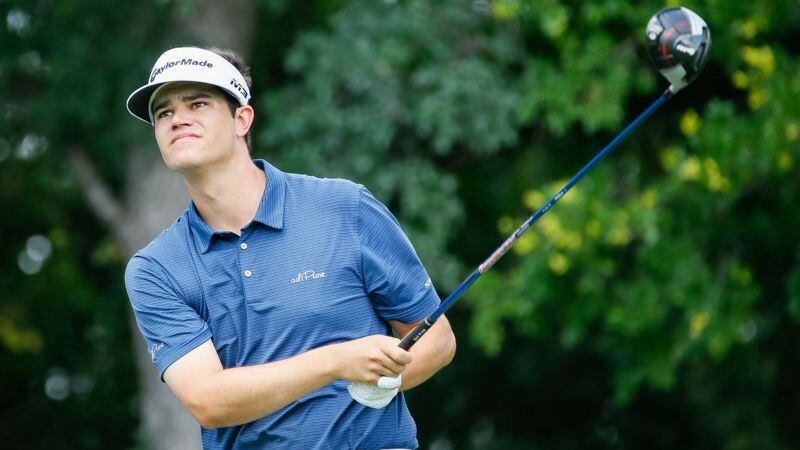 Hossler was only 17 years old when he qualified for his second consecutive U.S. Open, finishing tied for 29th in the 2012 U.S. Open. He had held the outright lead midway through the second round. 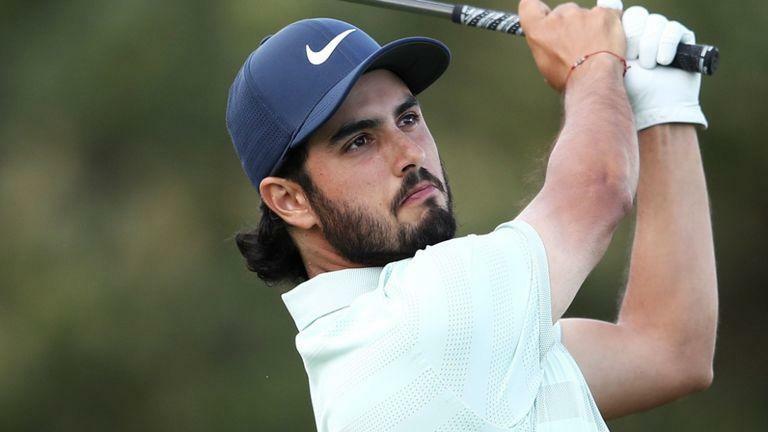 Abraham Ancer is a Mexican professional golfer who plays on the PGA Tour. He won the 2018 Emirates Australian Open. 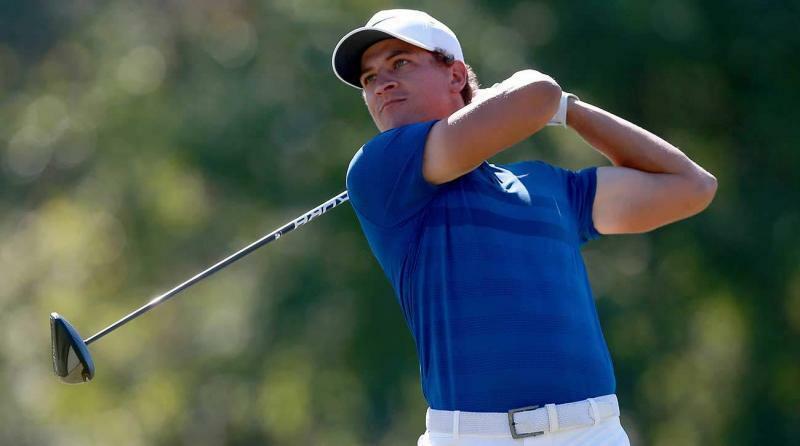 The surprise 54-hole leader at the Dell Technologies Championship in the FedEx Cup Playoffs should become a more familiar name on the leader board following a second PGA Tour season in which he finished strong. 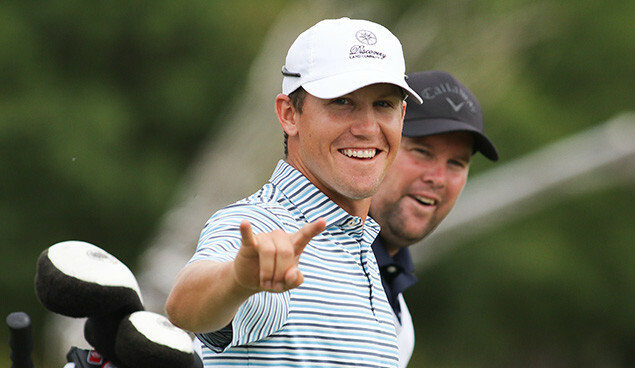 Kramer Austin Hickok is an American professional golfer who currently plays on the PGA Tour. He previously played on the Web.com Tour and PGA Tour Canada. He was PGA Tour Canada’s player of the year in 2017.